The Alta Pusteria region is centred on the historic South Tyrolean resort of Sexten. 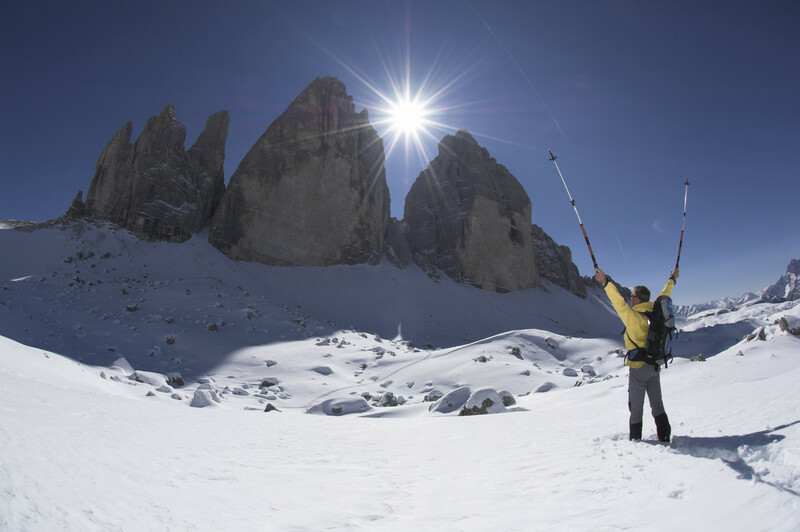 The region is set in spectacular Dolomitic scenery, long popular with visitors from home and abroad. The peaks around form a huge natural sundial, and it's easy to ski further afield thanks to affiliations within the Hochpusertal region and the DolimitiSuperski Pass options beyond.